The TBMF Greenville is the biggest summer kickoff party of the year! That’s right, 4 Beach Music party bands and a few thousand of your friends = Best. Party. Ever!!! T & R Baxstage Productions invites you to come out to the Pitt County Fairgrounds on the last Saturday in April with your cooler, lawn chair and fave crew for this one of a kind epic lawn party!! Bring your cooler but please “NO GLASS OF ANY KIND”! Make a TBMF party weekend of it and stay at the TBMF Greenville host hotel Holiday Inn Greenville. 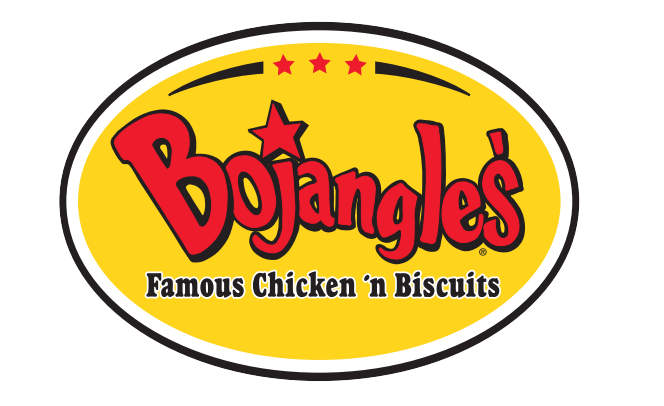 Share memories on your TBMF road trip and tag us #tbmfgreenville . We can’t wait to see YOU and your Crew at the party on Saturday April 29th! Now stop wasting time and get your tickets already! 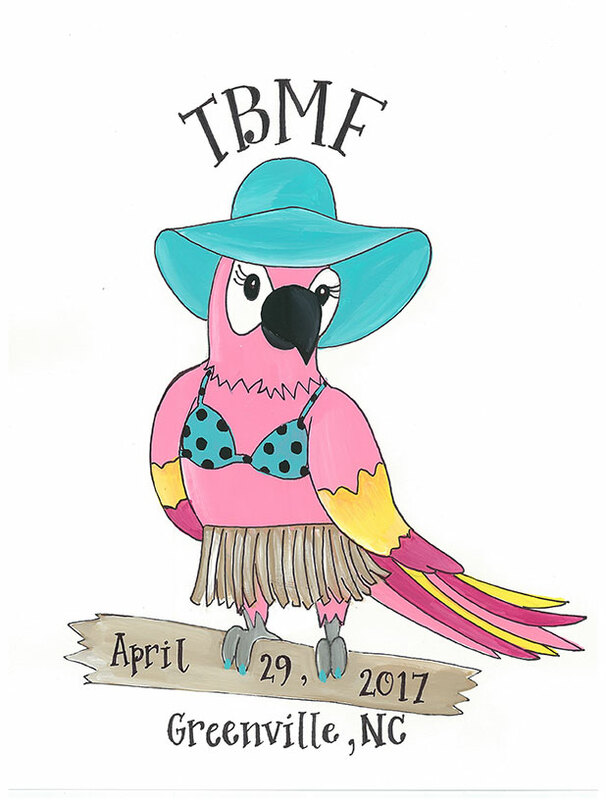 CAN’T WAIT TO PARTY AND CREATE ANOTHER TBMF SUCCESS IN 2017!!! See YOU APRIL 29th! More coming up….stay tuned and get your TBMF appetite ready? Thank you for being a TBMF Fan!! 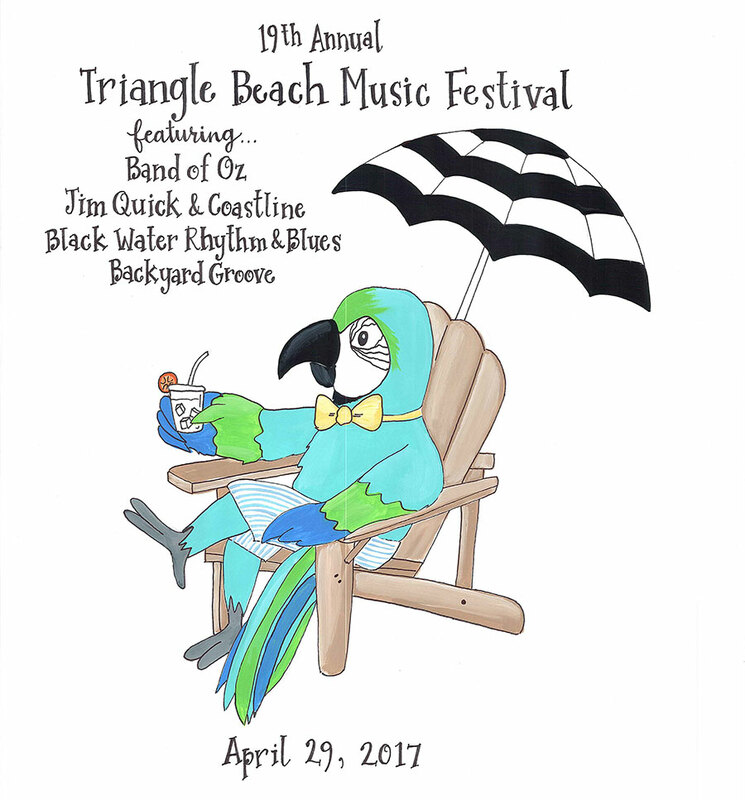 T & R Baxstage Productions, Inc.
Promoters of the Triangle Beach Music Festival 18 years strong.